The much awaited car is finally here. 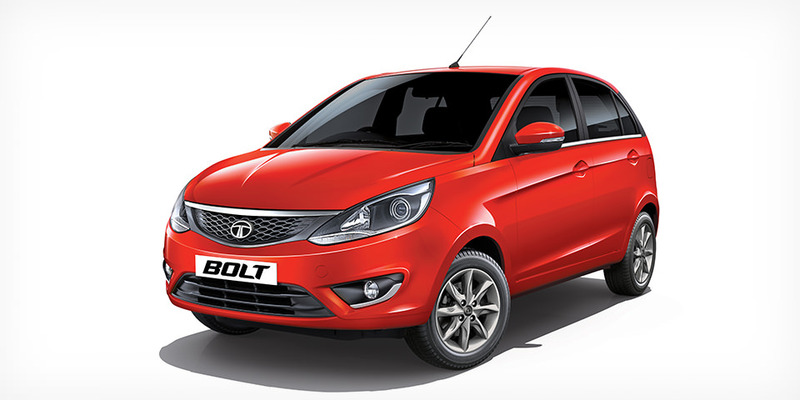 Tata Bolt b+ segment hatchback launched in India. Tata Bolt is priced at Rs. 4.44 Lakhs for base petrol variant and Rs. 5. 49 Lakhs for base diesel variant. The Bolt is available in eight variants – XE, XM, XMS and XT, spread across the two engine options, 1.2 Revvotrol turbocharged petrol motor and 1.3 Fiat sourced multijet turbo diesel engine. The prices are introductory prices of the car and might shoot a bit in coming months. The Bolt is much awaited car from Tata Motors since it was first showcased at 2014 Auto Expo. The petrol variant of Bolt is powered by a 1.2 Revvotron motor which is in-house designed and developed by Tata Motors. The 1.2 liter turbo petrol motor produces 88bhp of peak power and 140Nm of peak torque. 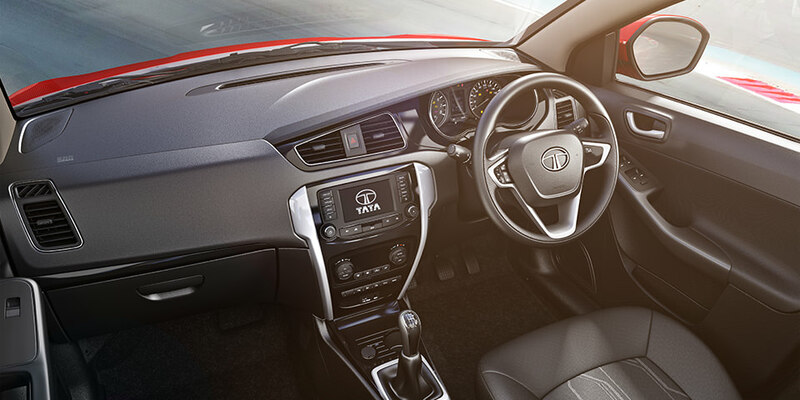 There are 2 main offerings from Tata Motors which are first in the segment. AMT gearbox for petrol variant and 3 driving modes for normal, fuel economy and power mode for different moods of driving. 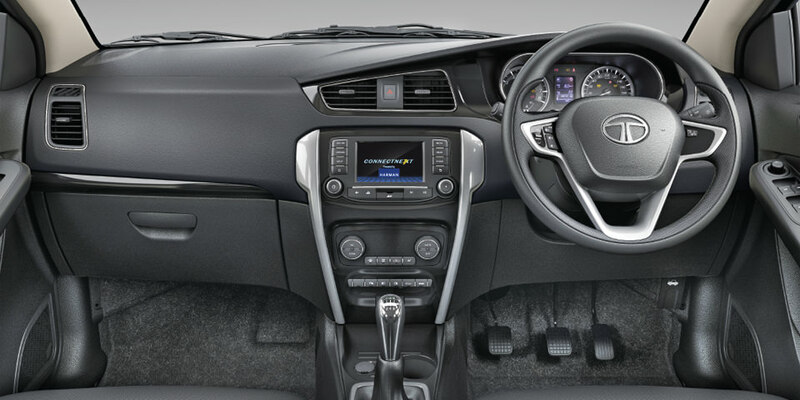 Apart from these features projector headlamps, Harman touch screen infotainment interface and touch screen climate control are added in the offerings on the top end variant. 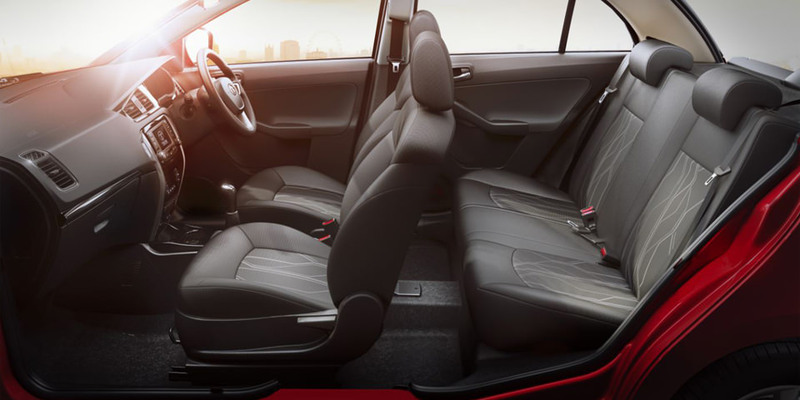 In terms of safety ABS+EBD are available with dual airbags for driver and co-driver. 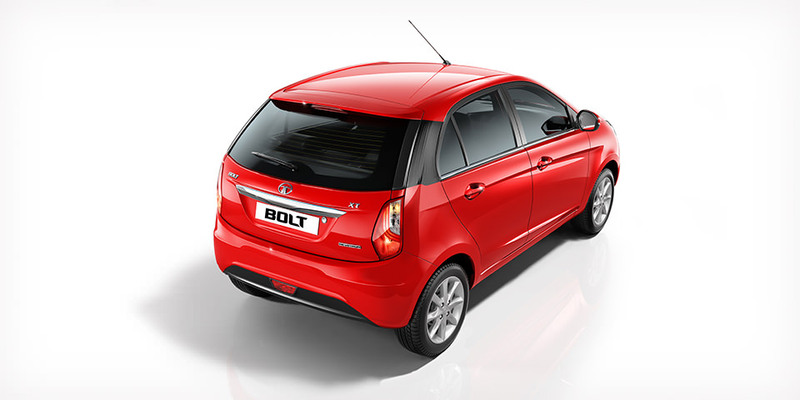 The Bolt hatchback is based on X01 platform which was also shared by Vista and recently launched Zest compact sedan. Though Tata Bolt looks very different from front and rear view, the side profile closely matched to the Indica family. Tata Motors wants to target this car purely for family car buyers unlike Vista hatchback. The company has made lots of efforts to make the product best in class. Keep tuned to AutoColumn for all latest updated about Tata Motors new launches.